... we mean: Metal at its best! More than 55 years of experience in the field of chipless metal working. Maximum expertise in the field of metal forming technology. Renowned customers in all key areas of European industry. 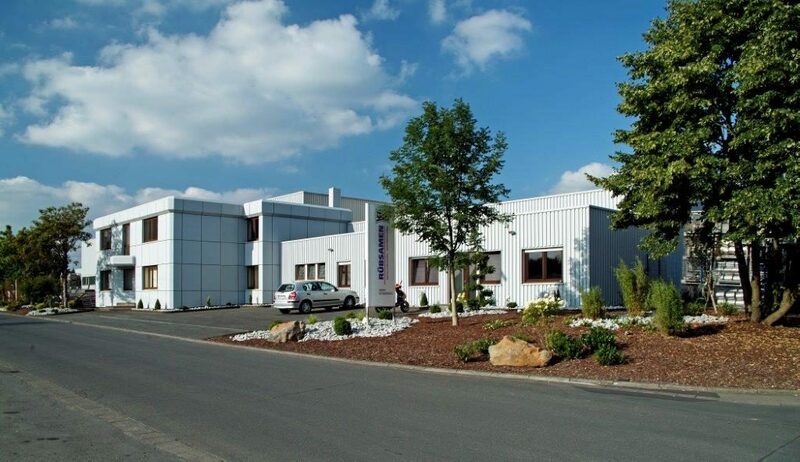 And a versatile technology park for sheet metal working and welding technology – that is Rübsamen! As an innovative and responsible supply company, our sights are set on just one objective: our customers’ advantage! That is what we are committed to – in development and construction, with our own tool and mould construction, and using modern forming, separation and welding plants. 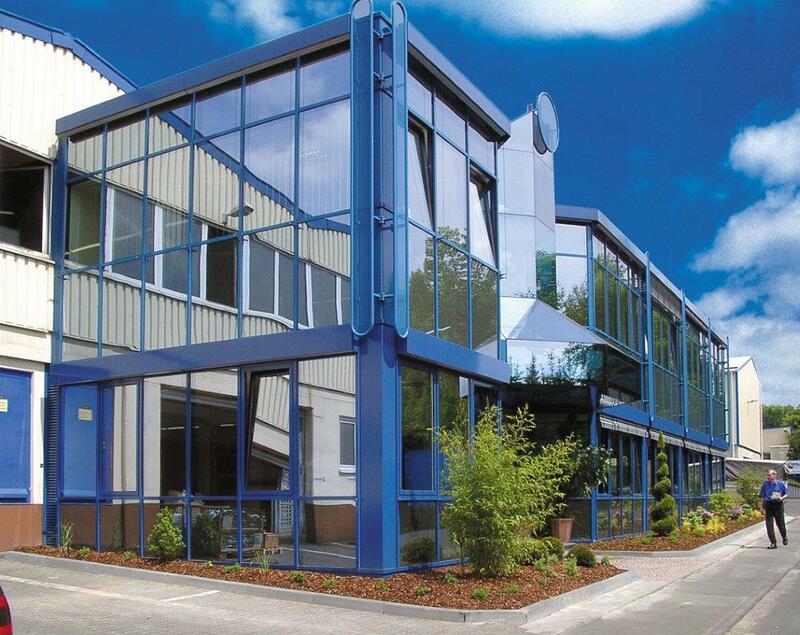 Every year, millions of sheet metal parts are manufactured in this manner in our plants at the heart of the Westerwald: spun, stamped, deep-drawn und pressed parts, laser cuts and assembly groups made of sheet steel, stainless steel, aluminium or non-ferrous metals. No shape is too challenging for us, no customer wish too unusual. Talk to us about sheet metal!